Look around wherever you are and you will likely see "Help Wanted" or "Now Hiring" signs hung in windows and posted on doors. An online search for employment on most any type of position or job, will get several, if not hundreds, of options for employers looking for qualified candidates. Look even more closely, and you'll notice that some of these positions have been open or active for months! Companies have had to change the way they look at talent recruiting. The days of running an ad in the local newspaper and sitting back to watch the candidates flock in are long gone. On June 1st 2018, the Bureau of Labor Statistics released a statement saying, "The unemployment rate edged down to 3.8 percent in May." This is the lowest unemployment rate since 2000 and a sign that the job market has become even more competitive and "manufacturing employment continued to expand over the month (+18,000)." Additionally, their workforce statistics have preliminary job openings in manufacturing at 451,000 for April 2018. 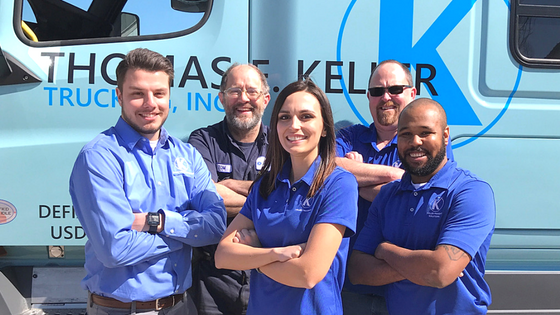 As the competition for qualified workers continues to grow, manufacturers are needing to come up with outside of the box solutions for labor and staffing in order to meet customers' product demand. 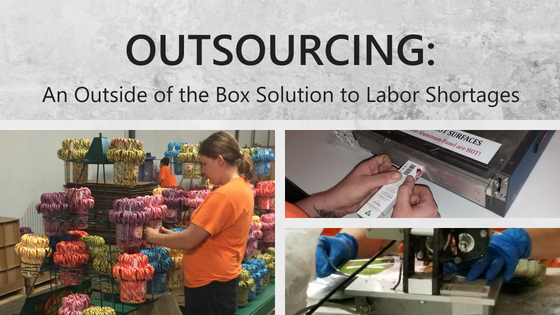 One way to combat the shortage in the labor market is to outsource aspects of your manufacturing to a contract packager. In previous posts, we’ve talked about why you should use a contract packager, and how to choose a contract packager. 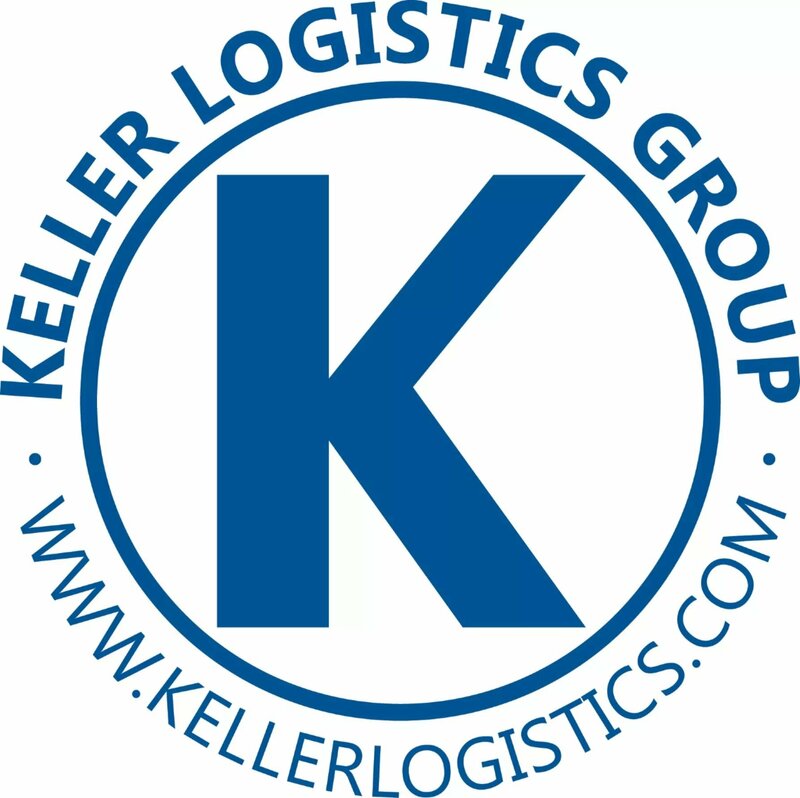 Now it’s time to talk about the different packaging services a contract packager can provide. Contract packaging involves packaging products into two main categories – Primary and Secondary packaging. Primary packaging consists of the first layer of containment that comes in direct contact with the product. Secondary packaging is any packaging material that secures or otherwise protects the product in its primary packaging. How valuable is warehouse space? I'm not just talking about price per square foot. 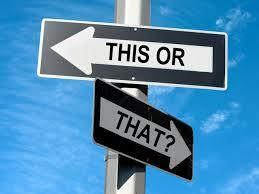 What warehouse features and value-add services would make your logistics more efficient, save time and money? 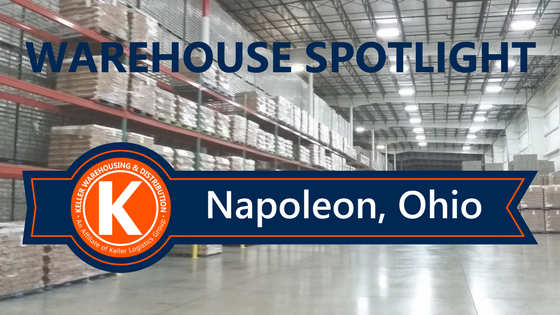 Perhaps our Napoleon, Ohio warehouse location may be the perfect fit for you. It's a term we hear frequently throughout the year from a variety of industries. We know that tax season is busy for accountants, the retail industry is booming around the holidays, and if you're a NW Ohio resident like me, right now you see the farmers out from dusk till dawn harvesting the fields. We all have a busy season. It comes every year, at the same time, and we usually hurdle the same obstacles year after year. Instead of spending the time leading up to busy season agonizing over all the work that needs done; whether that be tax returns to file, long hours at the store, or the acres upon acres of fields; let's talk about what we can do to help alleviate the stress to ourselves and our company. 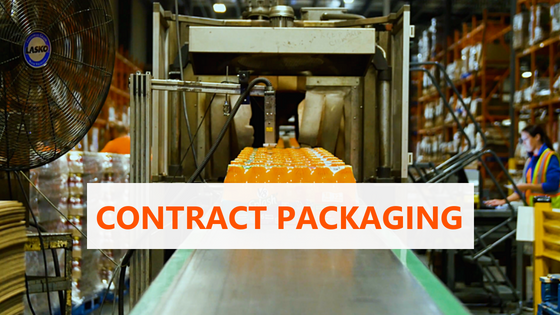 Talk to a Contract Packaging Provider! What is Co-Packing? You're a Contract Packager? I have heard those questions more times than I can recall, and understandably so. Even procurement managers who have been in the business for decades don’t have any idea sometimes if they have not looked into utilizing this service. In today’s competitive market, businesses everywhere are taking a closer look at their operations to try to minimize costs. One method companies are using is to outsource one or more of their processes to other companies so they can focus on optimizing their core operations. 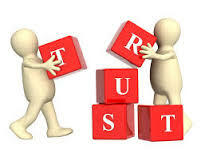 For instance, a consumer goods manufacturer might outsource the packaging of their product to a contract packager. In the packaging industry, sometimes there are discrepancies between what a company says they do and what the industry would say they do. This causes confusion and can make it difficult to determine what you are looking for when considering outsourcing packaging processes. The key to avoiding this is familiarizing yourself with the industry terms and distinguishing which of them best describes your operations. To help with this process, here are some terms that seem to cause the most trouble.